When you have a new born baby, the first three months seem to be the hardest period. It's the period where you're unsure what cry means what and you have to cycle through every possible answer until you find the right one. While there's not a lot that can help you learn the cry, there are a few good items on the market which will help when it comes to getting your little one to sleep. 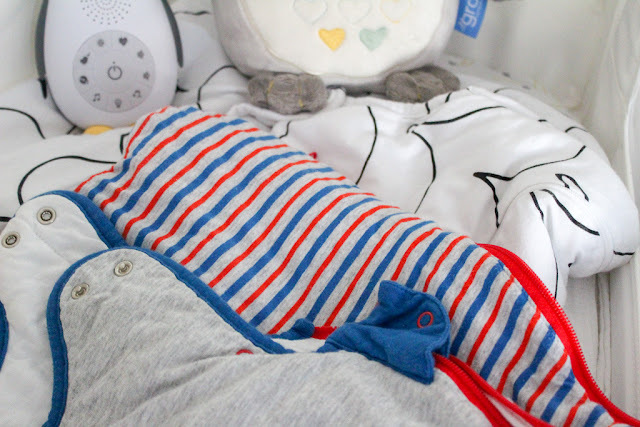 Created as a sleeping companion by The Gro Company, Ollie has been a perfect item to have when it's come to bed time for Joshua. It has four different sounds that will play for Twenty minutes before stopping, the Gro Companies Crysensor, which activates when Ollie hears either your baby crying or a sharp sound that may wake baby up and three different levels of sensory light which stays on for Thirty minutes and a velcro strap so that it's portable. Joshua found this to be perfect from around one month old. The old downside is that it's battery operated and not mains recharging and Ollie does seem to eat through batteries. 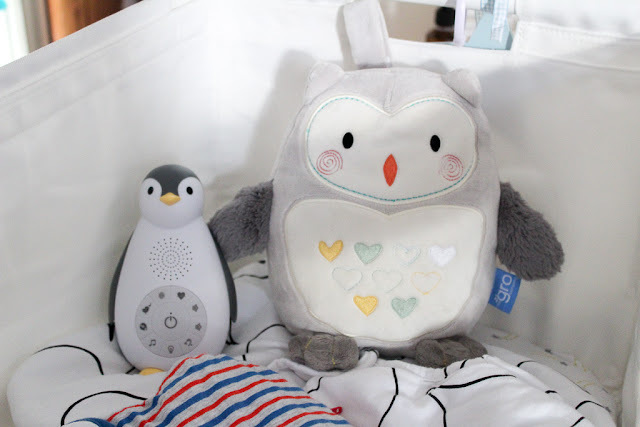 Zazu Kids, Zoe the Penguin is a music box and child soothing toy combined into one. Zoe quickly became both Alice and I's go too soother as she fits in your hand making her both easy to hold and an ideal travel companion. Zoe has five different melodies (including glorious white noise) that comes with a volume function to suit your baby. A built in light in her head, which provides two different levels of light, making it the perfect nightlight and torch to avoid objects when trying to put your baby to sleep in the dark. It has built in wireless speaker, allowing you to play the music or stories you want to your baby. Finally Zoe does have a rechargeable battery which has a USB port so you can charge it on the go. The Snuzpod2 is the perfect bedside crib for your little one to sleep both day and night up to six months old. The Snuzpod2 has three different modes, bedside, bassinet and standalone, so you're able to position the crib however you like. It has a zip down mesh wall that allows you to have easy access to your baby and the bassinet can be lifted up so that you can use it both home and away. With a comfy mattress and a rocking stand that will help little one get back to sleep when needed. The Snuzpod2 is really easy to build as you can see here and has been one of the best items we've had when it's come to helping Joshua get to sleep. Baby sleeping bags are the best and coolest way to make your baby comfortable at bed time. The come in a range of different colours and styles and you can use them from birth, so that you can make sure that your baby is comfy during sleep from the get go. 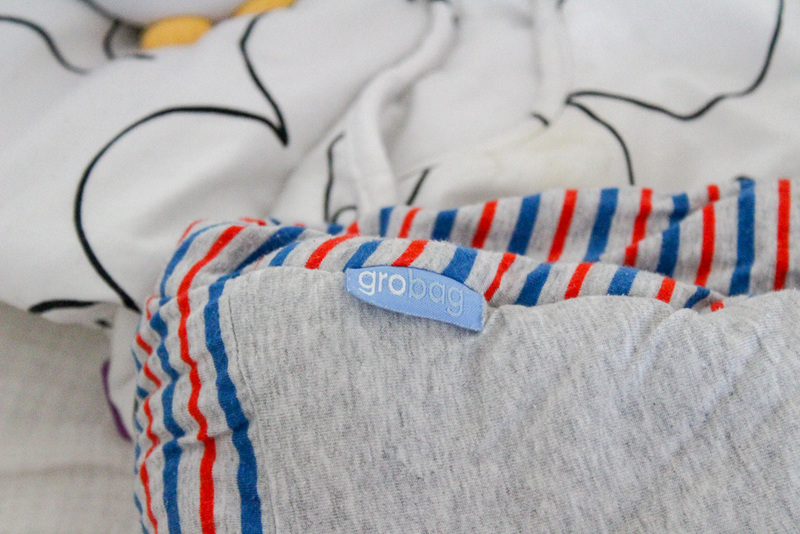 With there easy access zips and extra secure poppers at the shoulders, baby sleeping bags are the way to go. My two favourites so far have been the Snuzpouch from Snuz & Grobags from the Grocompany. So there we have it, these are my favourite items when comes to my essentials for getting your baby to sleep. What are your favourite products during baby bed time.